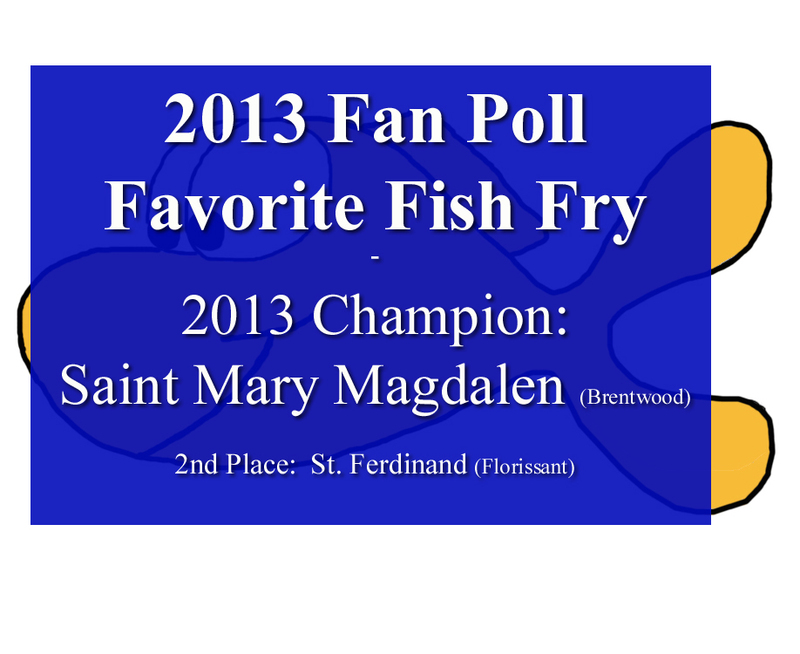 Congratulations to Saint Mary Magdalen, the winner of the 2013 Fan Poll Favorite Fish Fry! It was a hectic week of voting as Saint Mary Magdalen and St. Ferdinand traded leads throughout the week. Almost 1,400 votes during the week of voting. Congrats to all the finalists. There are no "losers" when it comes to fish fries. 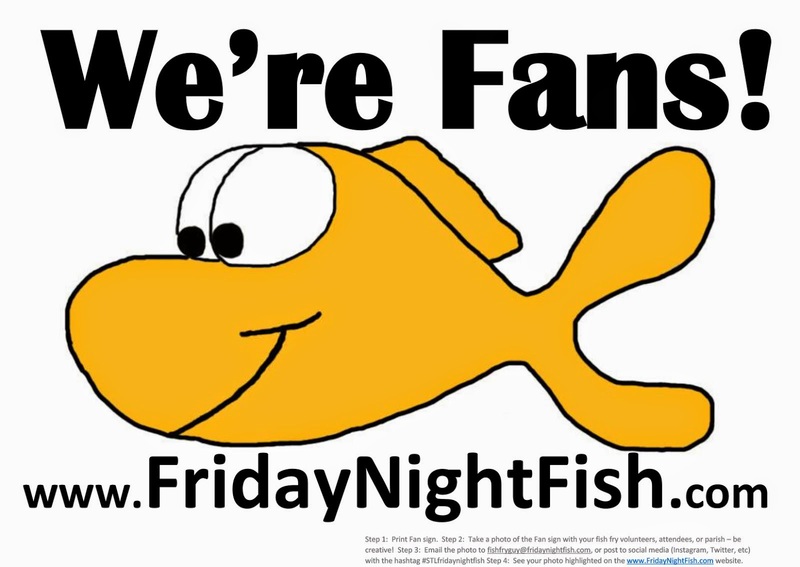 Every fish fry is great! 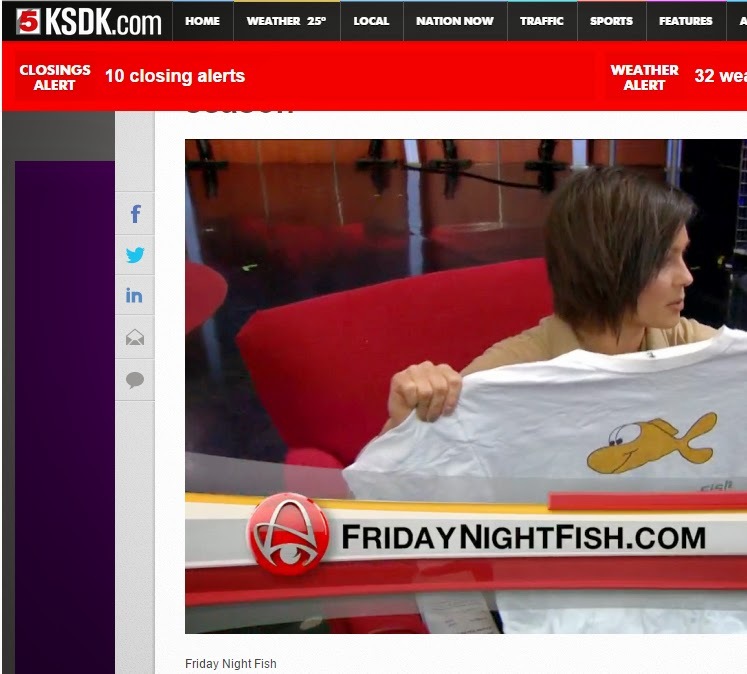 St. Ferdinand had a passionate voting block as they celebrate their 60th year of fish fries. Saint Mary Magdalen came in a close 2nd last year, leading most of the way before being overtaking by St. Rose. This year, they kept the votes coming!